You may remember me from Fanshawe Overnights over the past year, but now you can catch me on weekends, holidays, and pretty much anywhere in town that sells coffee. 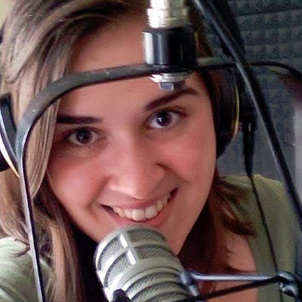 I’m a recent grad from the Radio Broadcasting program at Fanshawe College, and while I’m new to The Friendly City, I’ve very quickly learned how well we live up to that name! Pop culture, film, and funny cat videos are my specialty—when I’m not on air, I love going to the movies, scrolling through Twitter, and hanging out with my dog. I love to learn new things, and I ALWAYS want to know what you think! 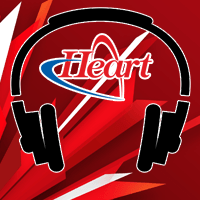 Like 104.7 Heart FM on Facebook, follow us on Twitter, and you can follow me on Twitter too @andreaheartfm!